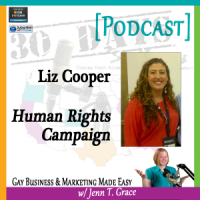 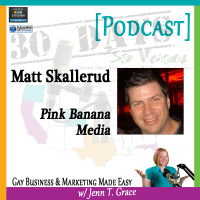 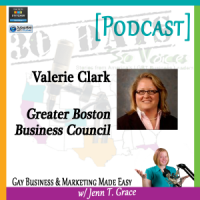 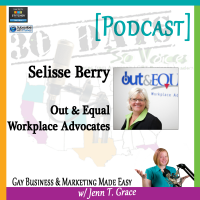 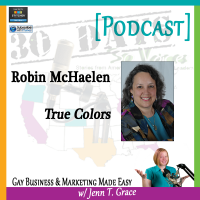 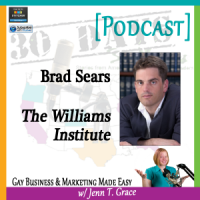 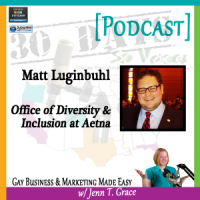 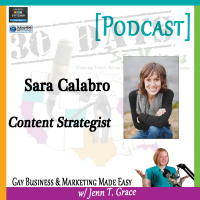 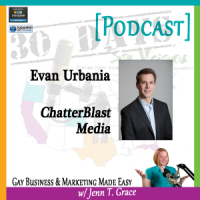 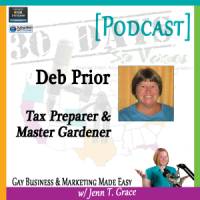 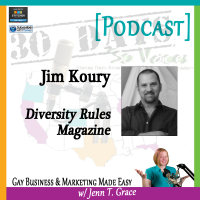 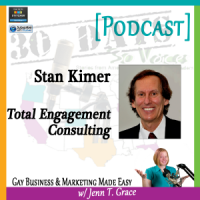 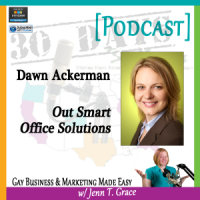 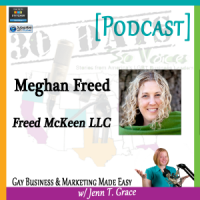 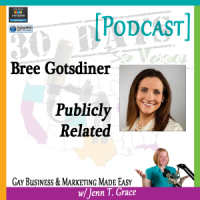 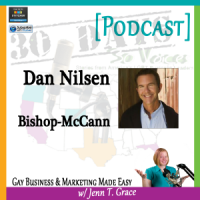 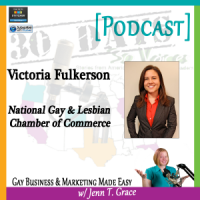 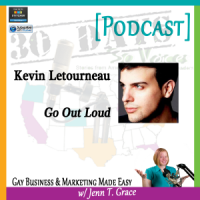 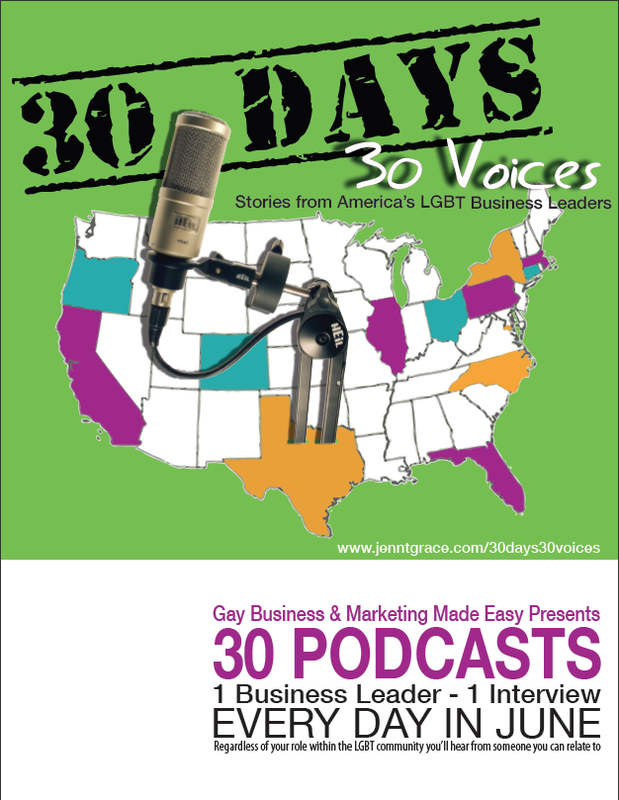 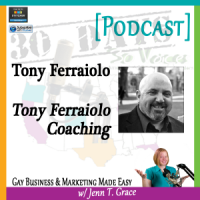 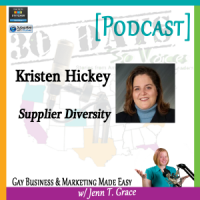 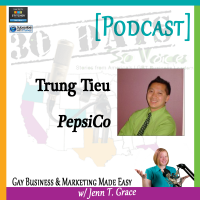 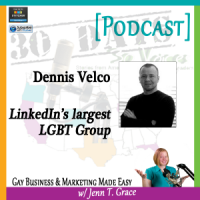 In celebration of June’s pride month, you fill find 30 podcast interviews with 30 leaders from across America who share business insights and tips for marketing to the LGBT community. 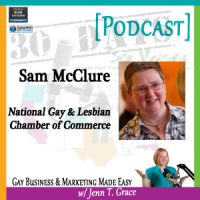 Each day in June you’ll find a new podcast here! 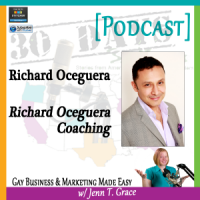 As June rolls around you’ll find that each interviewee has a page specifically with their information and the content they share on the show. 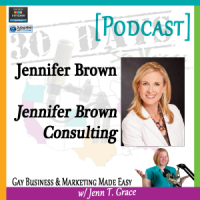 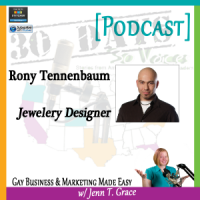 You can listen direct from each of their pages or subscribe to the free podcast in iTunes by going to www.jenntgrace.com/itunes.